Bookclub/network marketing company provides charity funding to help end world illiteracy with children all over the world! Sell books & directions by website & mail. Moneymaking books & sales directories from major publishers. IAHBE (International Association of Home Business Entrepreneurs), champions the home-business lifestyle and provides its members with a multitude of resources designed to achieve maximum home-business success. Order your pick now!! Bookswagon is one of the best online bookstore of Delhi's. Here you can find various books in stock along with their title, author and cost. You can buy your favorite author book online at best prices from here by just single click. 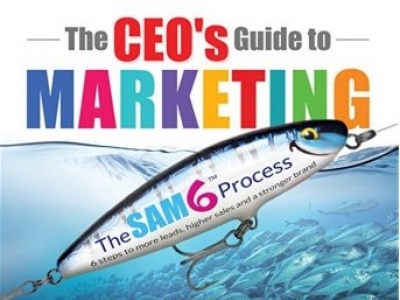 The most practical marketing book you will ever read. Six steps to more leads, higher sales and a stronger brand! Electronic business books that take you step by step to launch your online gifting, ecommerce or internet website business, no programming knowledge necessary. Web solutions that provide payment processing 24/7, marketing, inventory mgmt and more.